About C. William Hanke M.D. Dr. William Hanke is a nationally and internationally recognized expert in dermatologic surgery, laser surgery and cosmetic surgery. 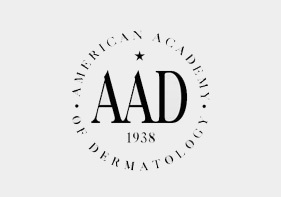 Before founding the Laser & Skin Surgery Center of Indiana in 1998, Dr. Hanke achieved distinction as Professor of Dermatology, Otolaryngology and Pathology at Indiana University’s School of Medicine. He was the first physician in the United States to earn this triple academic rank. 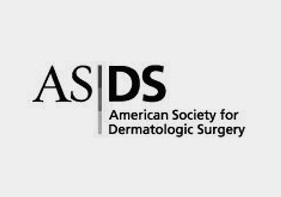 He has served as president of five national surgical specialty organizations and is currently the President-Elect of the American Academy of Cosmetic Surgery. 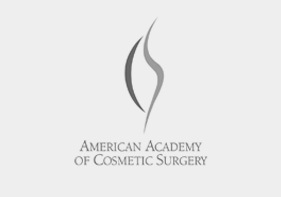 Dr. Hanke’s research in tumescent liposuction began with the publication of his safety study of 9,478 patients in The Journal of Dermatologic Surgery in 1988. A similar study involving 15,336 patients was established in 1995. Additional publications on tumescent liposuction by Dr. Hanke include multiple journal articles, book chapters and two books. Dr. Hanke has lectured and taught tumescent liposuction to physicians in North America, South America and Europe. He is listed in Best Doctor in America, published by Woodward and White, and in America’s Top Doctors, published by Castle Connally. The Laser & Skin Surgery Center of Indiana, founded by Dr. Hanke in 1988, is a state-of-the-art, state licensed ambulatory surgery center and fully accredited office surgery center in the north side Indianapolis suburb of Carmel. 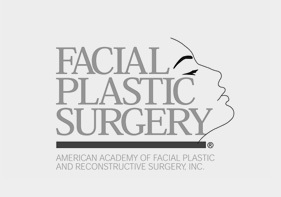 The facility is dedicated to excellence in dermatologic surgery, laser surgery and cosmetic surgery. Patient safety and patient satisfaction are our mission. Tumescent liposuction has proven to be a very safe and effective method for removing the localized hereditary fat deposits that accumulate with age. The recovery is rapid and patients can usually return to work within 1-3 days. Doses of tumescent anesthesia are given according to the patient’s body weight. 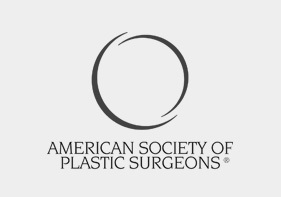 Safety is maximized by limiting the volume of fat that is removed and by not performing unrelated surgical procedures at the same time as tumescent liposuction.